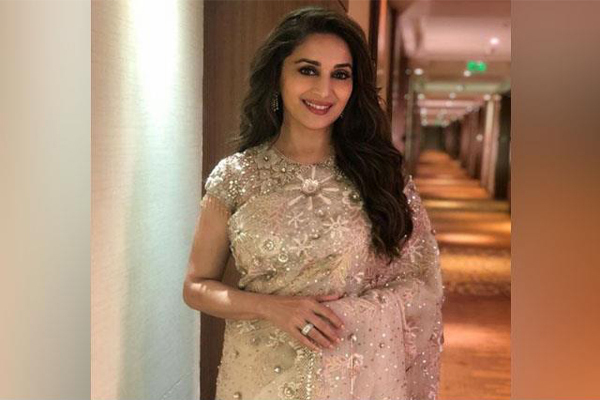 Bollywood actor Madhuri Dixit name has cropped up in the mix of political churn as the reports of her candidature doing the rounds as the Bharatiya Janata Party (BJP) is learnt to have pondering on fielding her from the Pune Lok Sabha constituency. Earlier, BJP President Amit Shah had met the Bollywood actor at her residence for BJP’s “Sampark for Smarathan” programme. According to a senior leader in BJP, the actor’s name is highly considered to contest from Pune in the General Assembly elections. The party is about to finalise the candidates’ names for the forthcoming elections. Prime Minister Narendra Modi had already implemented such strategies in the Gujarat state as well and has got rewards. He changed all the candidates in the local bodies in Gujarat. The same tactics of putting fresh faces will also work out here – as expressed by the BJP’s senior leader.